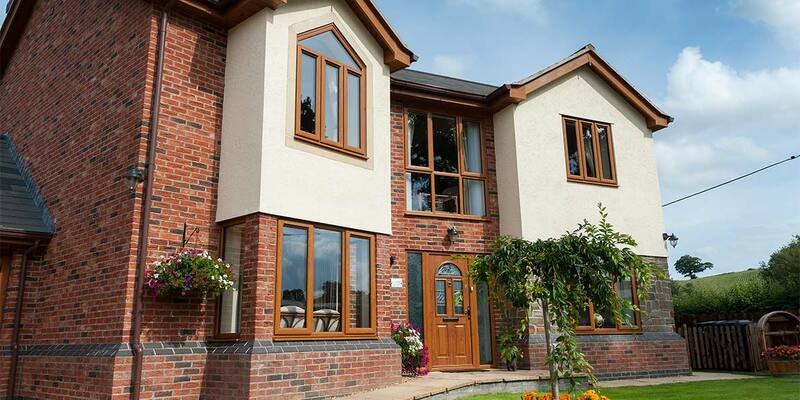 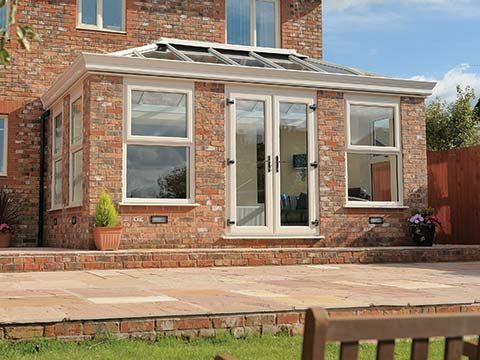 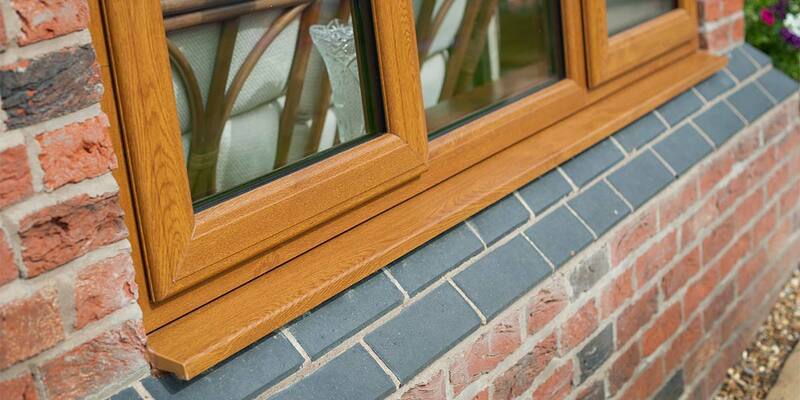 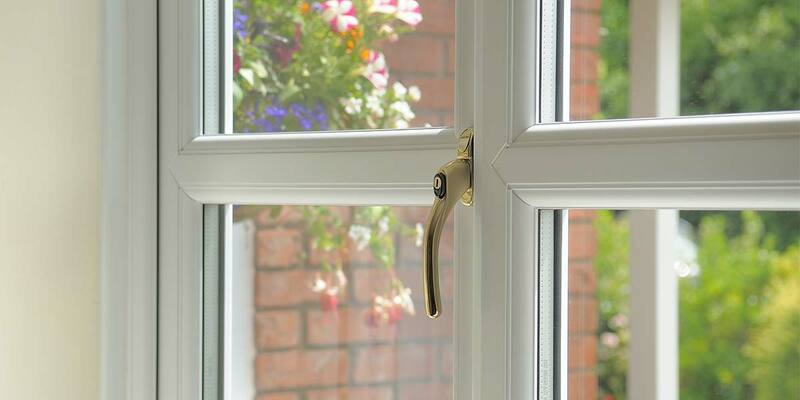 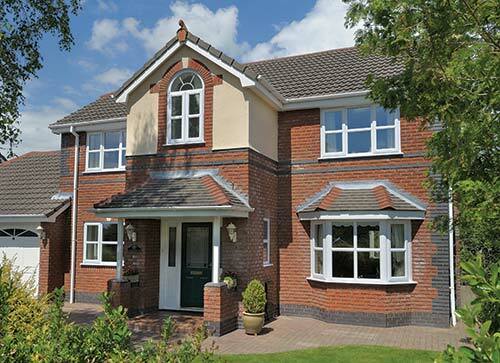 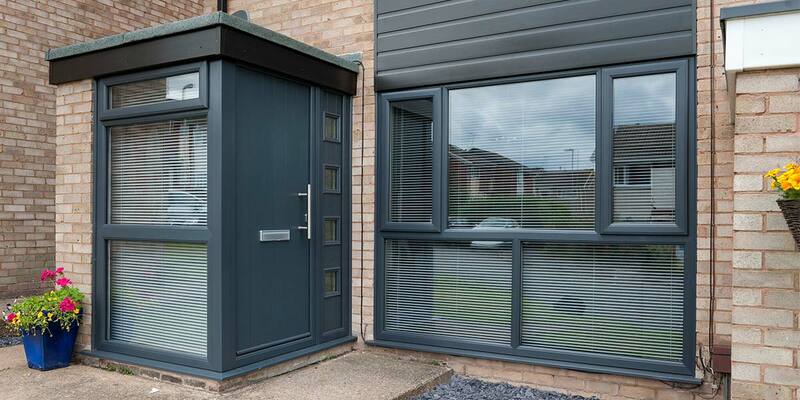 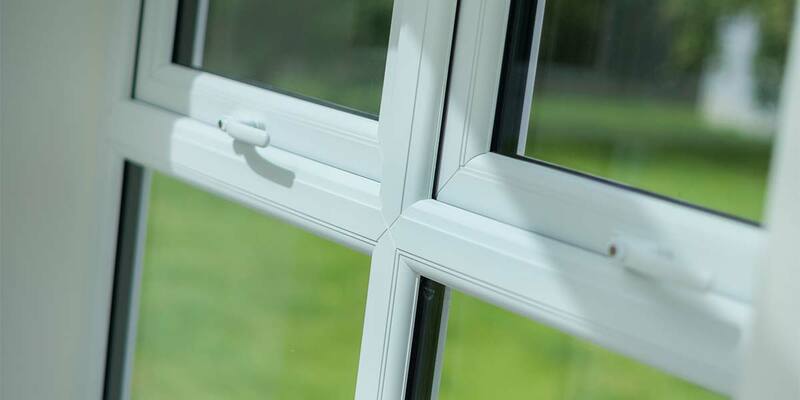 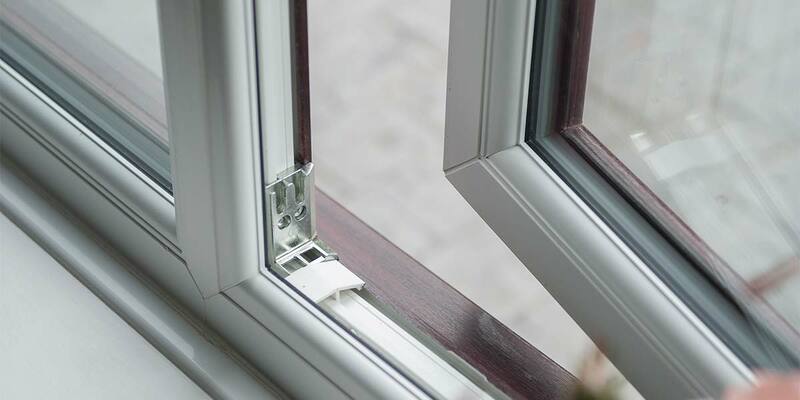 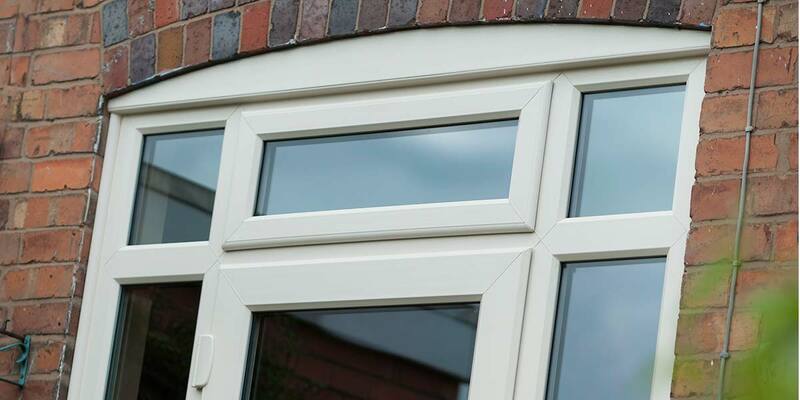 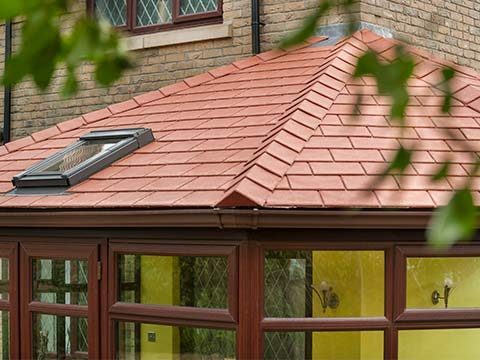 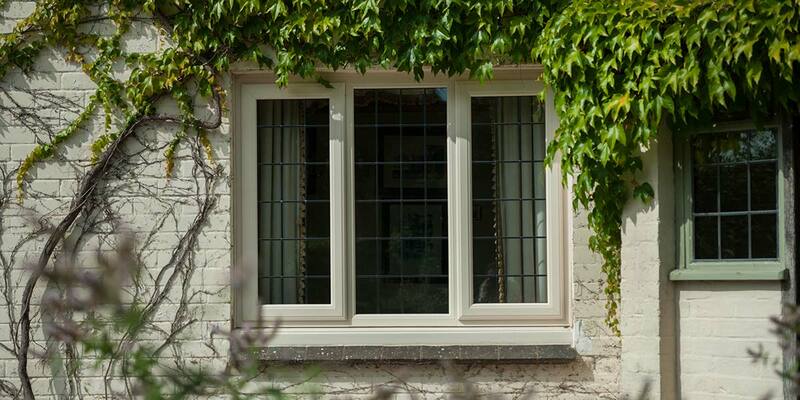 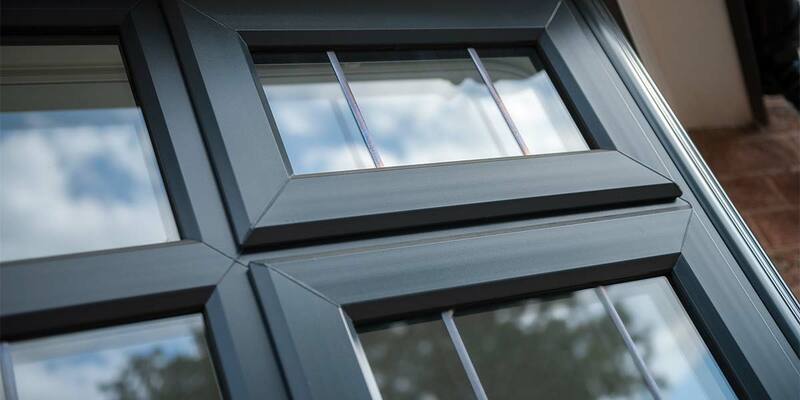 Choosing from Permaframe's range of Casement Windows you can be sure that you will be getting one of the most versatile and highest quality windows on the market today. 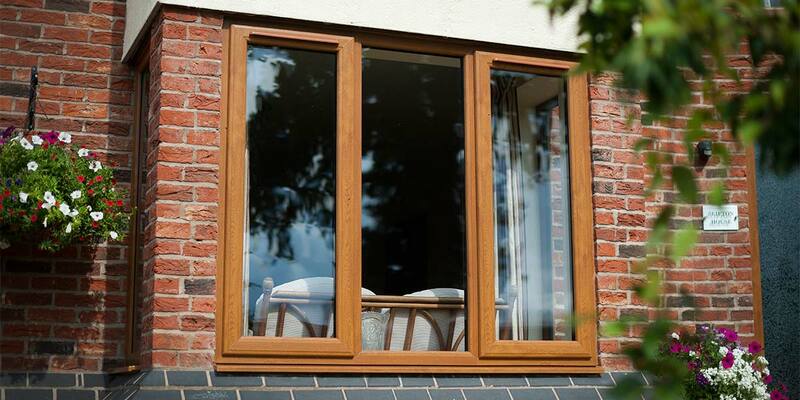 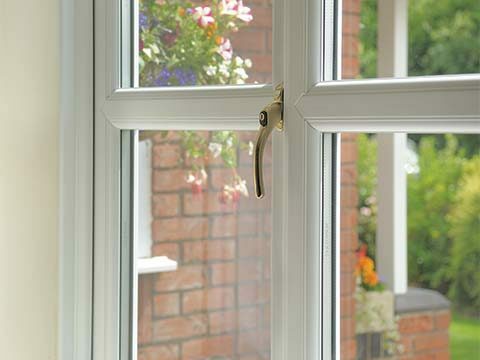 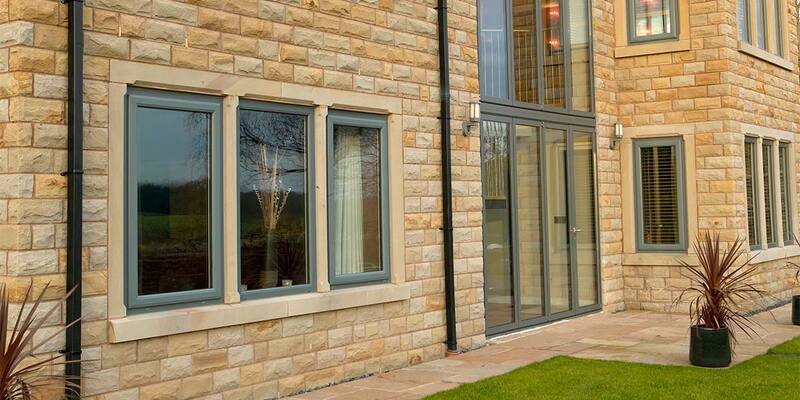 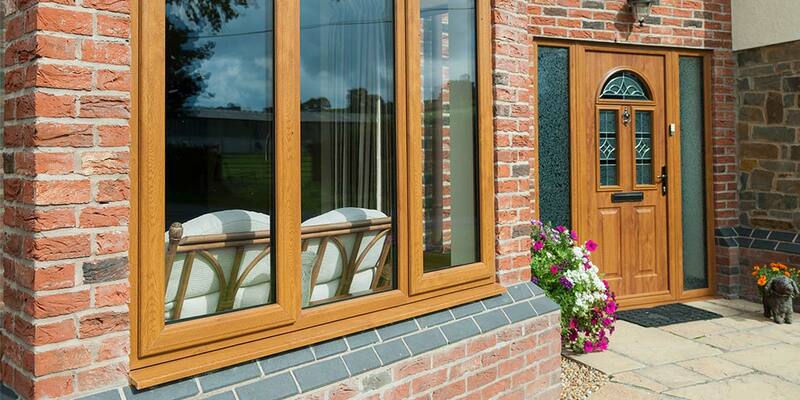 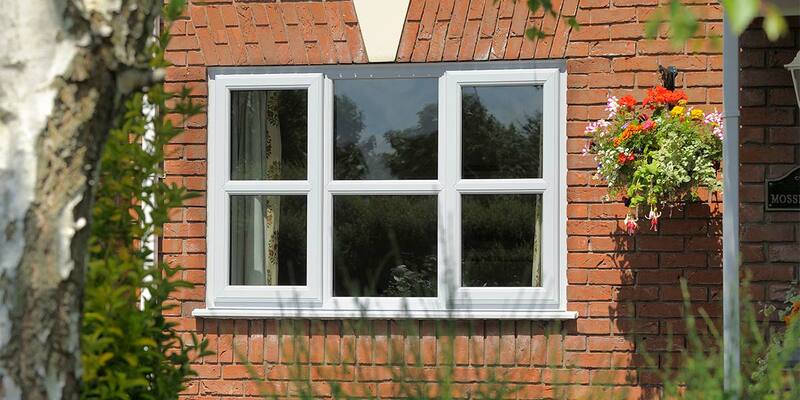 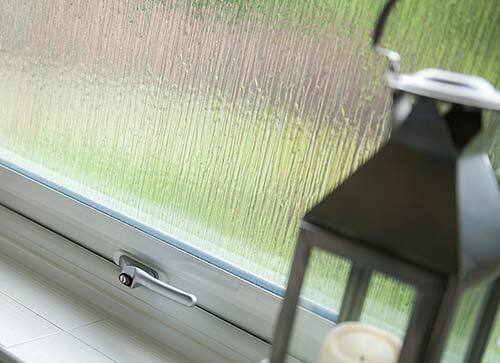 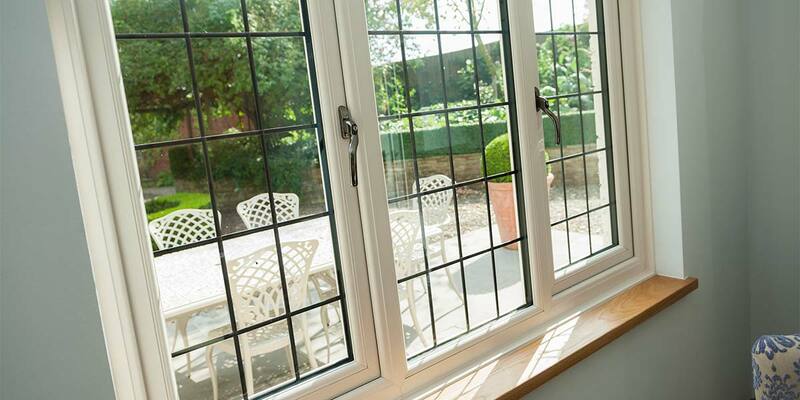 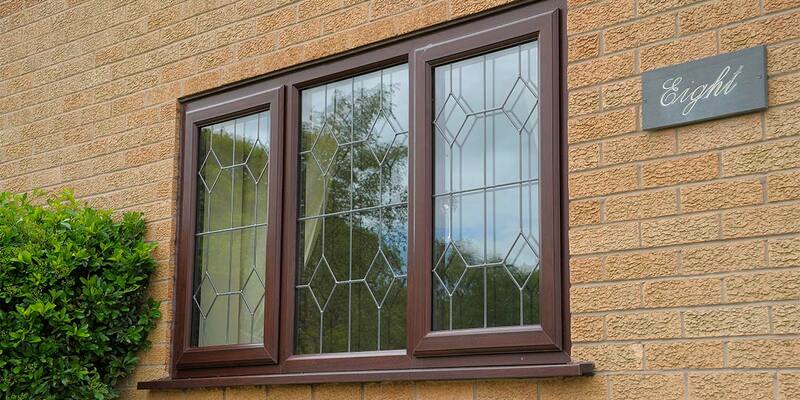 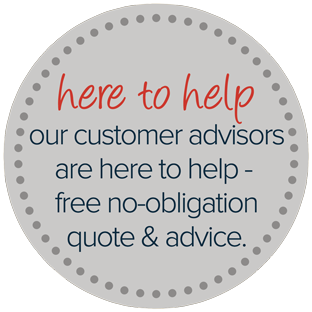 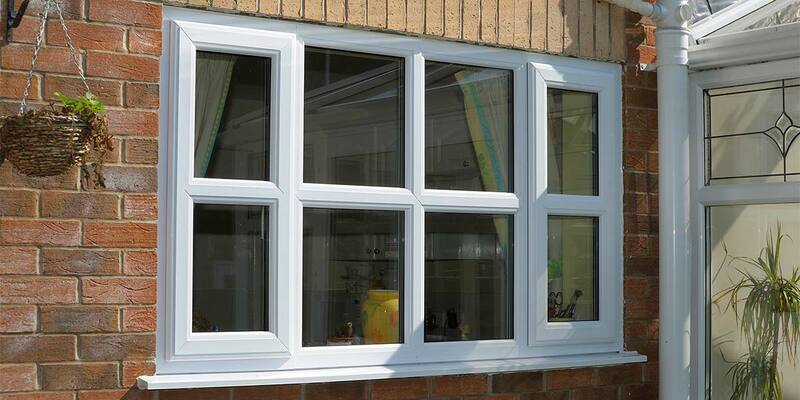 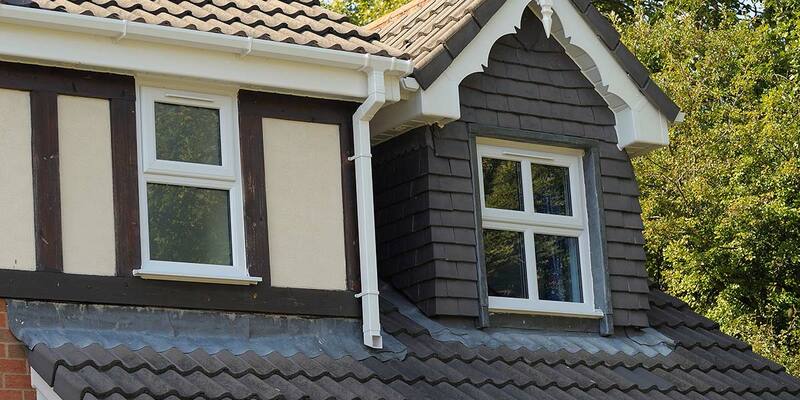 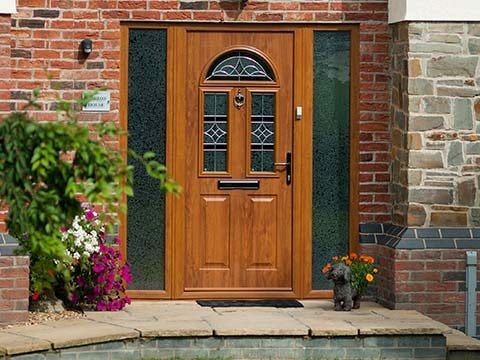 Long lasting and virtually maintenance free, UPVC windows will keep your home warmer, quieter and totally secure. 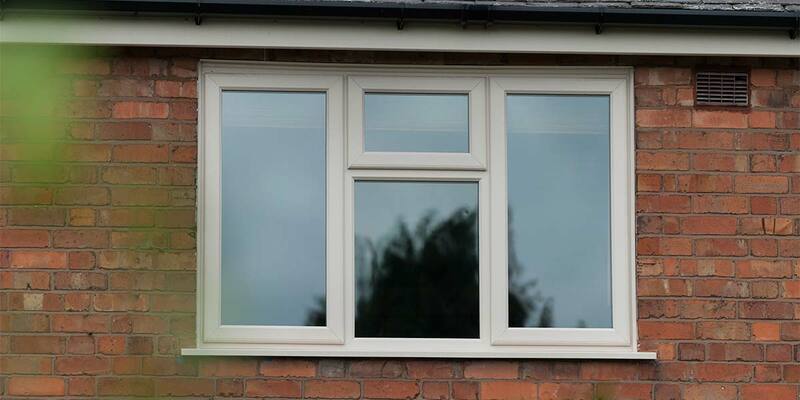 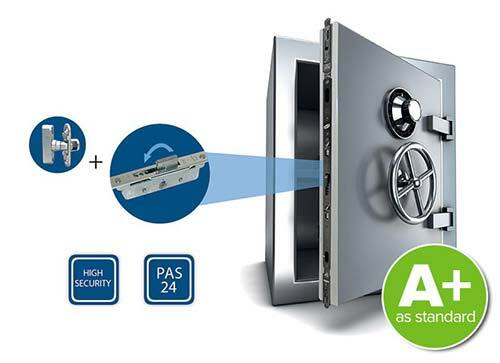 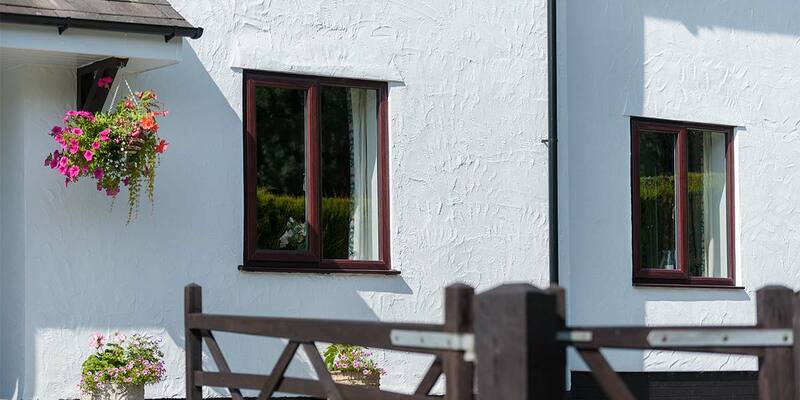 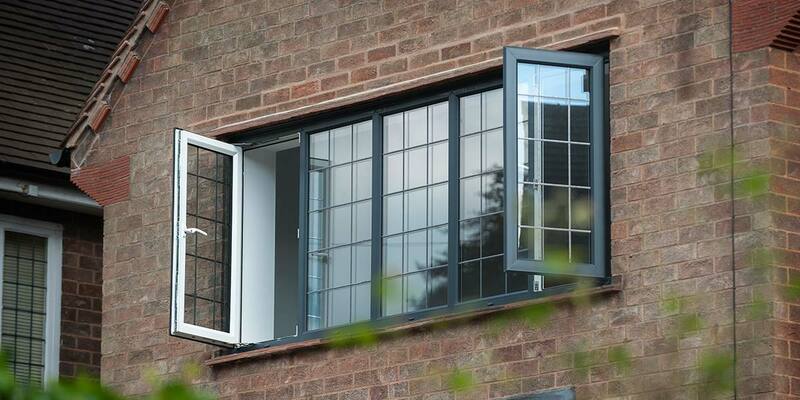 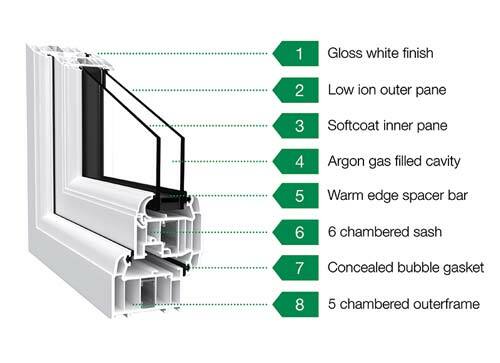 Our Casement Windows are double glazed and fully sealed, using the very latest glass technology to provide superior insulation giving you great energy efficiency in your home. 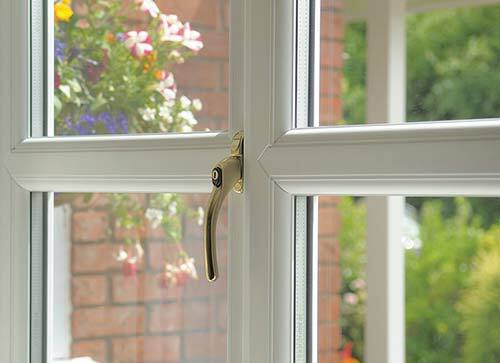 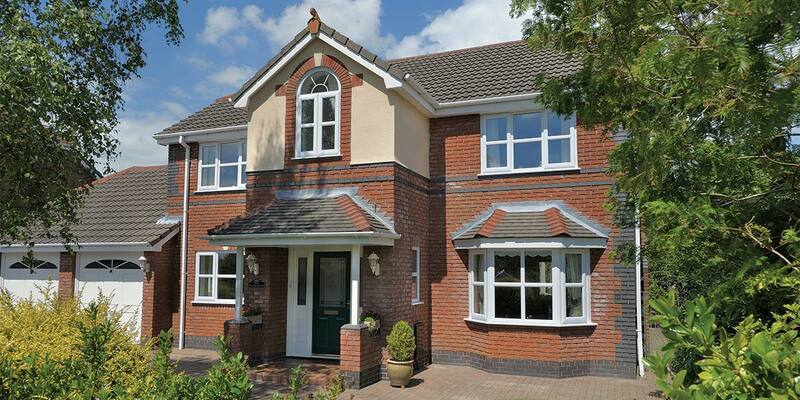 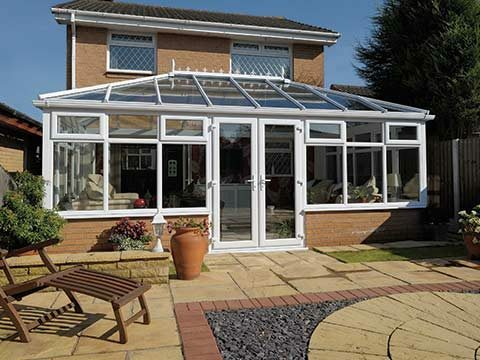 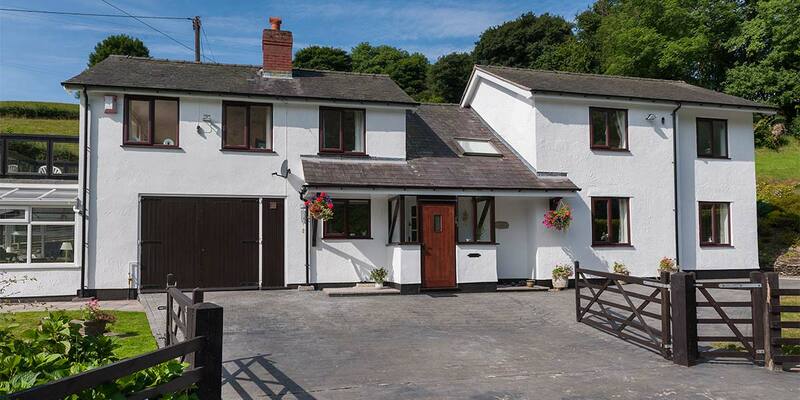 You can also choose from our Bow and Bay windows - really enhancing you home. 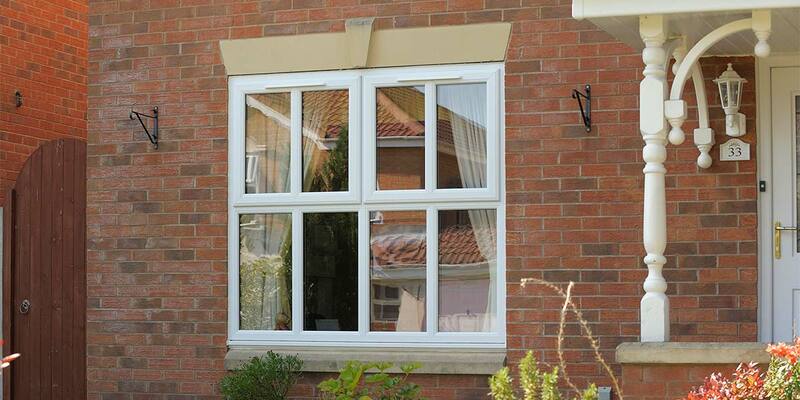 A bow window not only creates an attractive window ledge feature but it also allows the light to flood in. 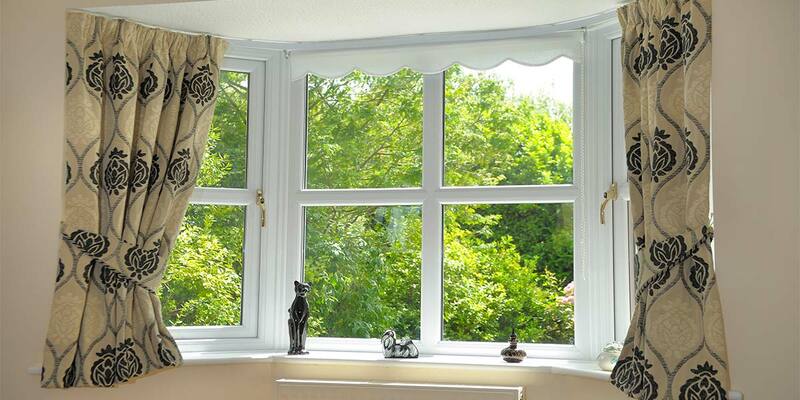 This is also true of bay windows - but additionally a bay adds more space, extending the floor-plan of any home.